Impact NW feels privileged to benefit from the committed and ongoing support of caring volunteers in our community. This year WE Communications (WE) was selected as a winner of one of Impact NW’s Dedicated Corporate Volunteer Awards. 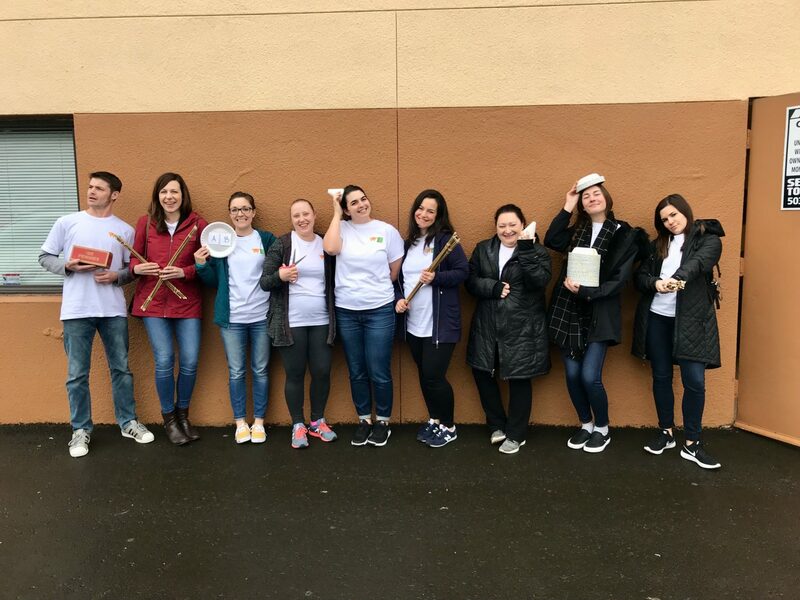 This honor highlights the incredible service and dedication of a team of volunteers – a group that goes above and beyond to serve Impact NW’s clients and staff. WE is a prime example of a group of devoted individuals who share their time, passion, and energy to make our shared community a better place to live, for all of us! 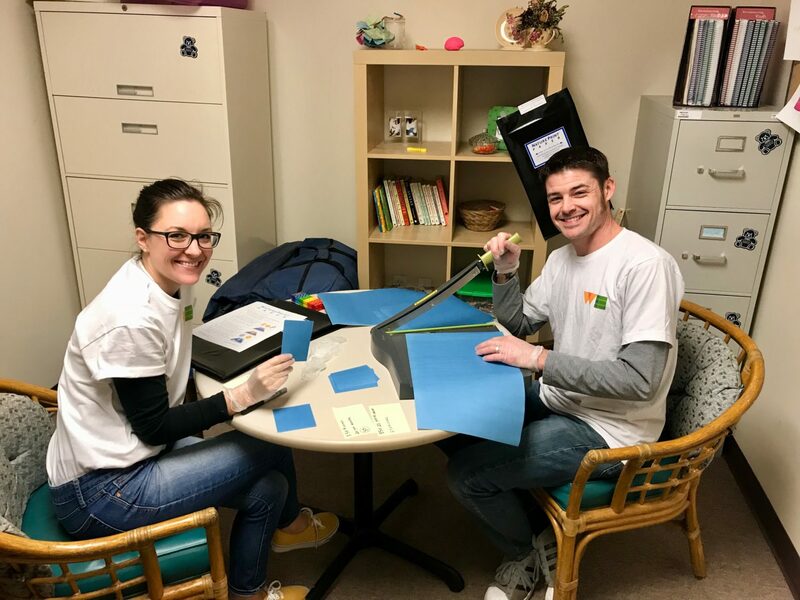 Recently, during WE Communications’ Global Week of Giving, 19 WE corporate volunteers helped prepare supplies to build 85 “Cool Chemistry” kits for the AKA Science (All Kids Are Scientists) program at Impact NW. Each kit engages up to 16 low-income kids in fun, hands-on science activities. In other words, WE volunteers made it possible that 1,360 under resourced students will have the opportunity to experience high-quality, fun science enrichment in their home schools this year. In addition, more than 70 adult Class Leaders will broaden their teaching repertoire with new ways to get kids excited about exploration and discovery. And that’s not all… this year WE donated a generous $2,500 that will directly support AKA science participants. That amount covers the cost of providing each AKA Science student with a pair of safety glasses as part of the “Cool Chemistry” classes. 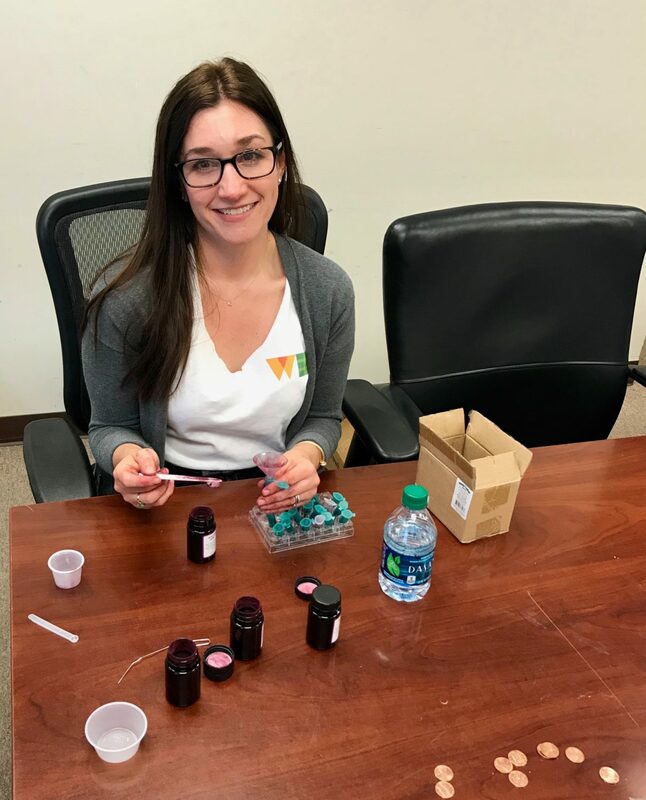 The glasses are used during each day of class–and on the last day of class, students get to take their glasses home to keep (safely) experimenting! 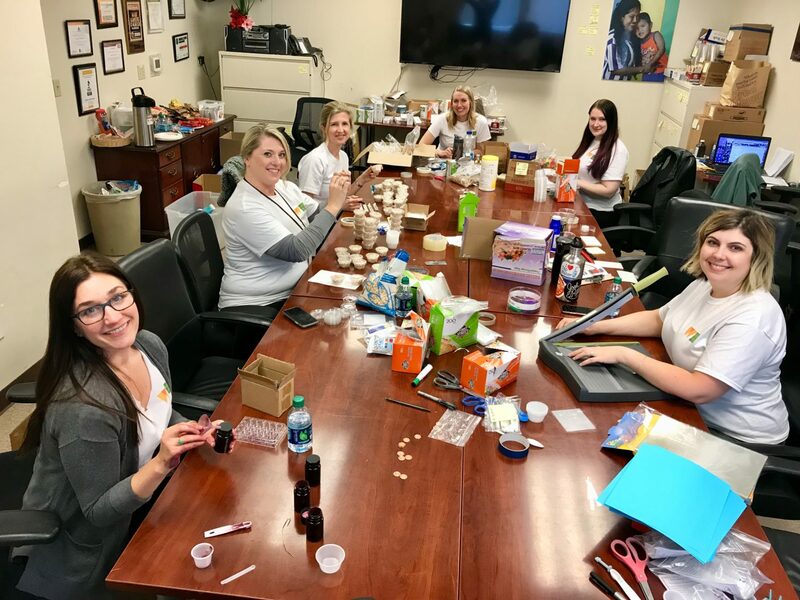 Thank you to WE for your over three years of service and support, and all of our corporate volunteers who donate your time and valuable resources to make an immeasurable difference in all of our lives!